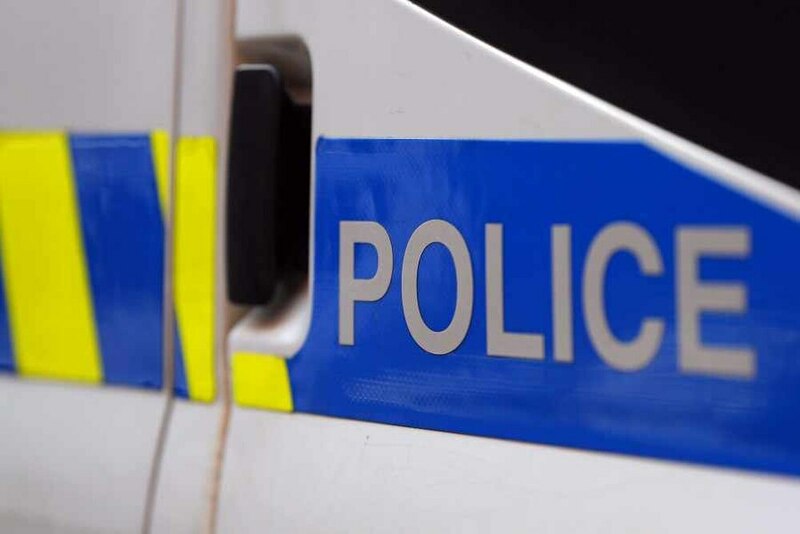 Police are renewing their appeal for witnesses after a man died in a crash near Shrewsbury. The single-vehicle crash happened late on Sunday, January 6, on the B5062 at Sundorne Castle, near Shrewsbury Rugby Club. The red Suzuki Swift car is believed to have been travelling in the direction of Shrewsbury when it left the road and hit a brick wall. The single occupant, a man aged 42, was confirmed dead at the scene shortly after 2am. He left an address in Admaston, Telford, just before 10pm on the night of January 6 and was expected home in Shrewsbury later that evening. He was reported missing when he did not return. It is believed that the fatal collision occurred at some point between 9.50pm and 11.30pm. Anyone who saw the collision or has information which may be relevant is asked to call police on 101 citing incident 9S of January 7.